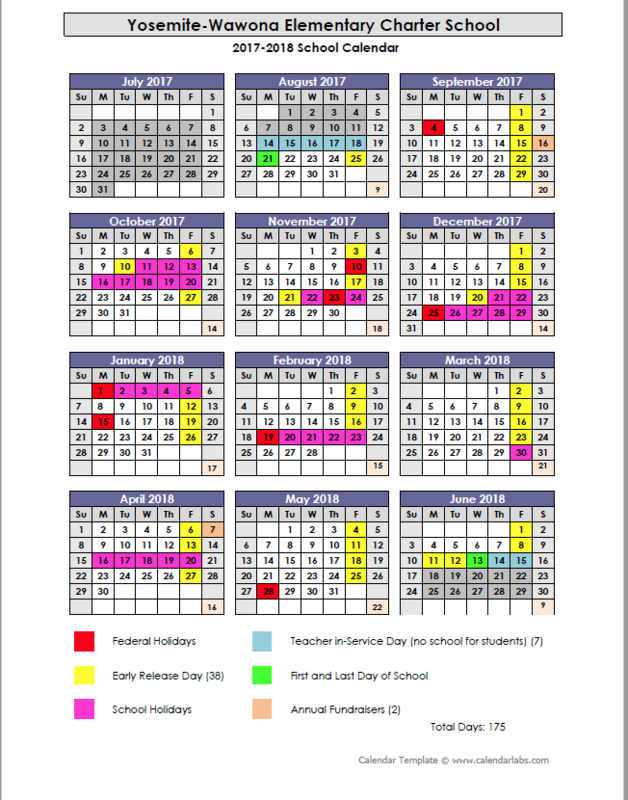 School Opening for the 2019-20 School Year! ​A fantastic teacher has been hired to staff the school this coming year. Stacy Boydstun has accepted an offer to teach at Wawona. She comes to us with 21 years of experience with multi-grade instruction and a strong background in the Montessori approach. Stacy loves outdoor exploration an adventures and has had prior hands-on experience in opening schools. The Board of Directors is very excited to have a teacher of this caliber working with the students at YWECS. The school is currently accepting applications for students who would be interested in this outstanding educational opportunity for the 2019-20 school year. As the school office is currently closed, any questions can be directed to us via email at admin@yosemitewawonacharter.org. We are eager for the re-opening of the school and hope you will join us. Registration space will be limited so enroll now! Yosemite-Wawona Elementary Charter School is a tuition-free California public charter school. ​We are a registered 501(c)(3) non-profit organization. and serve families in all nearby counties. Our multiage classrooms serve students from TK - 6th Grade. 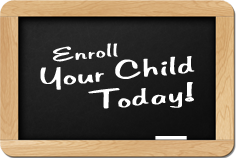 Enrollment forms are accepted on an ongoing basis for each current school year. ​Once our campus reaches capacity for a current school year, additional student enrollment forms will be placed on a waitlist for future openings during the current school year, as necessary. ​Once our campus reaches capacity for a given school year, additional student enrollment forms will be placed on a waitlist for future openings during the given school year, as necessary.